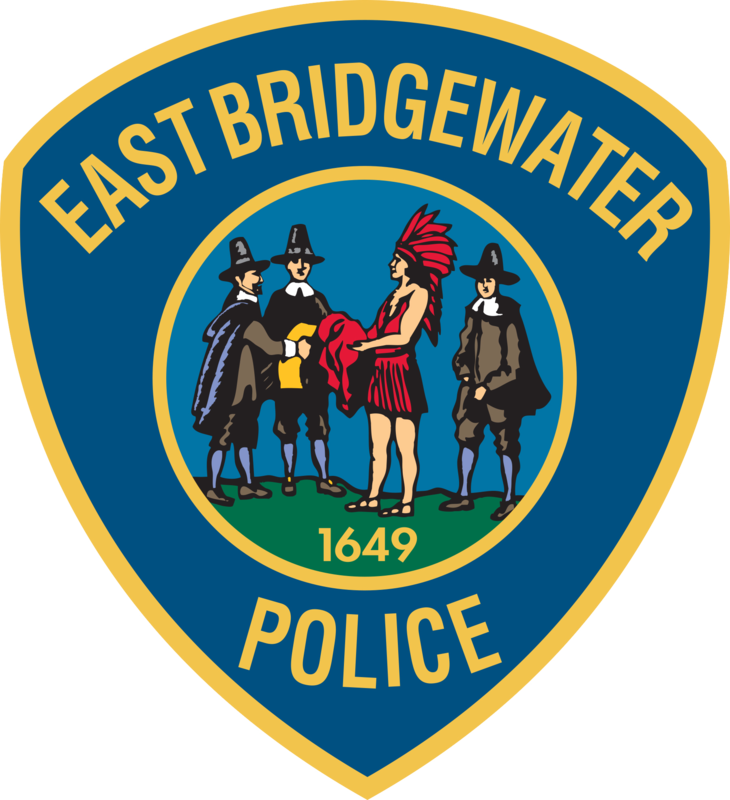 EAST BRIDGEWATER — April is National 911 Education Month. East Bridgewater Police Chief Scott Allen and Fire Chief Timothy Harhen would like to ensure residents are prepared and able to access help during emergencies. Text-to-9-1-1 service is available in an increasing number of communities around the country, including East Bridgewater. The service benefits individuals (or persons) who are deaf, hard of hearing or in a situation where they cannot speak and make a voice call. However, a traditional voice call, if possible, is still the best way to reach emergency services.